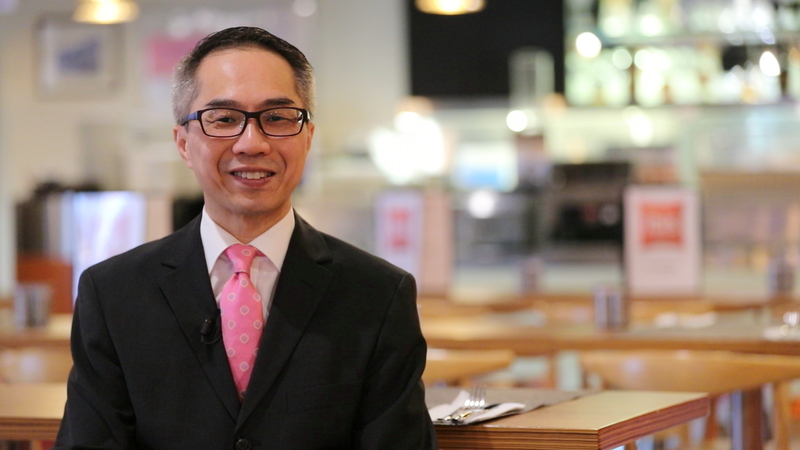 [FHD video and podcast below] Exclusive interview with Wilson Choi, General Manager of the Ibis Hong Kong North Point. 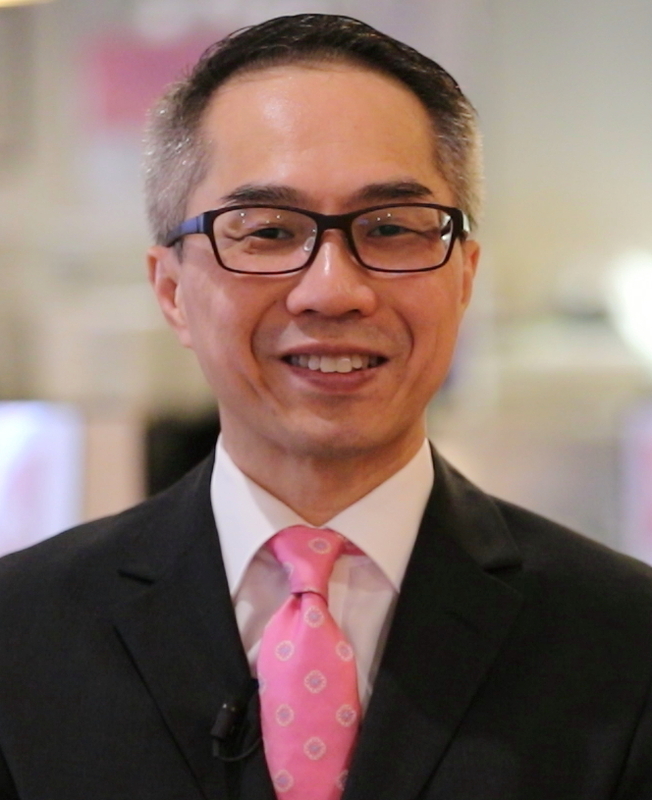 In this interview, filmed at the hotel on 8 April 2019, Wilson tells us more about North Point, what the area has to offer visitors to Hong Kong, what transport options are nearby, and how easy it is to get to / from the airport. We discuss how business in 2018 compared to 2017, and what targets the hotel has for 2019. We talk about where the hotel's guests are coming from, the average length of stay, their average age, what the hotel is doing to improve on some of those figures and what trends Wilson is seeing. Wilson shares his thoughts on Airbnb and whether he sees the apartment renting trend as a threat to the hotel rooms that he sells, and we discuss whether the hotel has any plans to renovate. As Wilson was born in Hong Kong he tells us what three things he believes that every traveller should do when they visit this amazing city, and much, much more in the video and podcast below. See latest HD Video Interviews, Podcasts and other news regarding: Accor, AccorHotels, Wilson Choi, Hong Kong, Ibis.